The Moderator of the General Assembly has praised the work of a Glasgow-based radio station which is run entirely by young people. Rt Rev Susan Brown joined the team of Bolt FM as part of celebrations taking place over two weeks marking 18 years since it was founded. During this time it's hoped more than 250 young people will help to mark the anniversary. Mrs Brown said: "It has been brilliant to take part in the celebrations marking 18 years of Bolt FM and be interviewed by some of the young people involved. "We had some good conversations about the activities of Bolt FM, such as a trip to Zambia last year. "I was also impressed at being asked some searching questions whilst live on the radio! "I wish Bolt FM every blessing as they continue to engage and enrich the lives of young people in Glasgow." The radio station was set up to bring groups of young people together from Royston and Blackhill, that due to territorialism couldn't be in the same room. With gang fighting between the communities eliminated, this project has now expanded to 9 different communities across North Glasgow giving young people a voice. Mrs Brown said: "It has been brilliant to take part in the celebrations marking 18 years of Bolt FM and be interviewed by some of the young people involved." 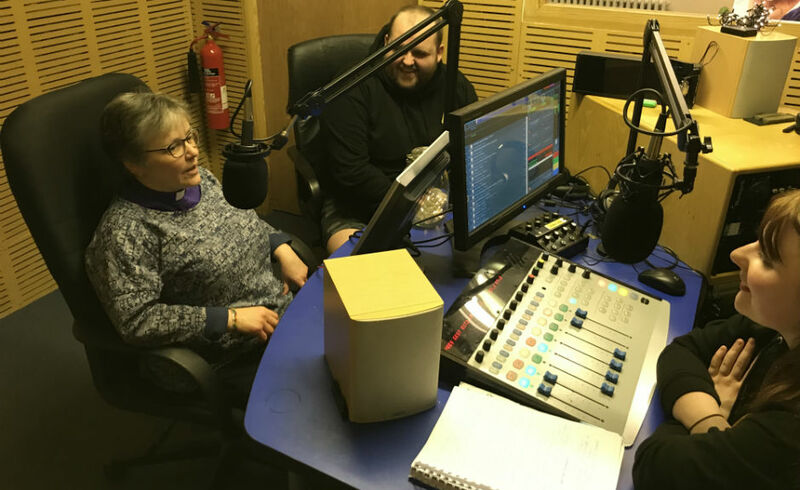 Mrs Brown was interviewed by young people who took part in a programme linking the station with young people in Ndola, Zambia, through Chifubu United Church of Zambia. Last year five of the station's budding presenters went to Ndola on a two week trip and put together a short documentary about their time there. 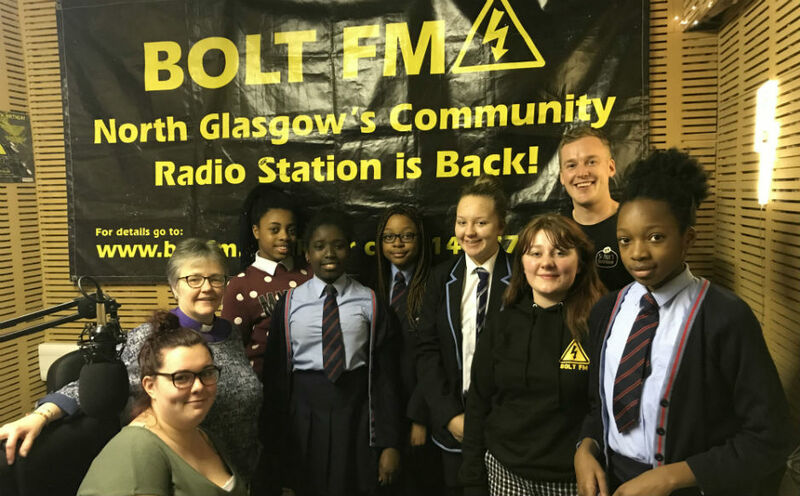 Bolt FM is part of St Paul's Youth Forum in Provanmill, which is designated a priority area by the Church of Scotland because it lies within one of the country's most disadvantaged parishes according to the Scottish Index of Multiple Deprivation. The ethos of the station is empowering the community by creating "radio for young people by young people." Over the years Bolt FM has allowed young people to meet and interview public figures such as members of parliament, and to visit the Houses of Parliament.